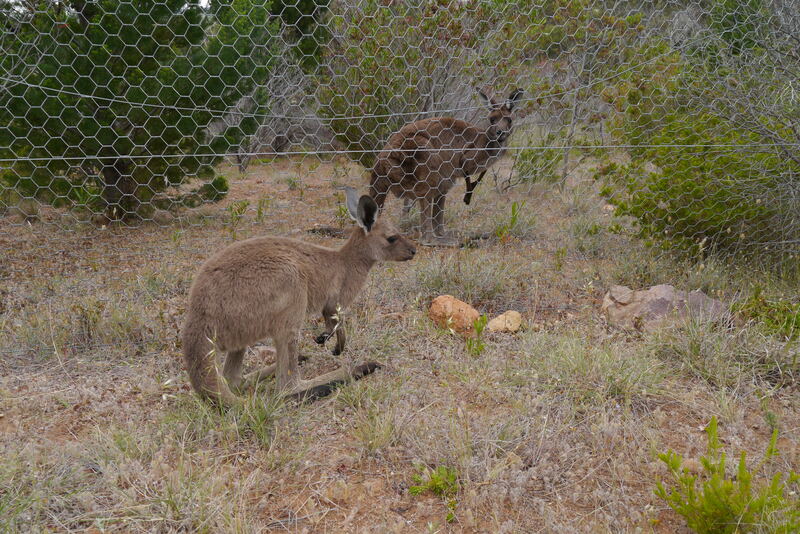 A mother wallaby and her joey have been separated by a fence but later we saw them together! 31 Oct	This entry was published on 31/10/2012 at 03:19 and is filed under Uncategorized. Bookmark the permalink. Follow any comments here with the RSS feed for this post.